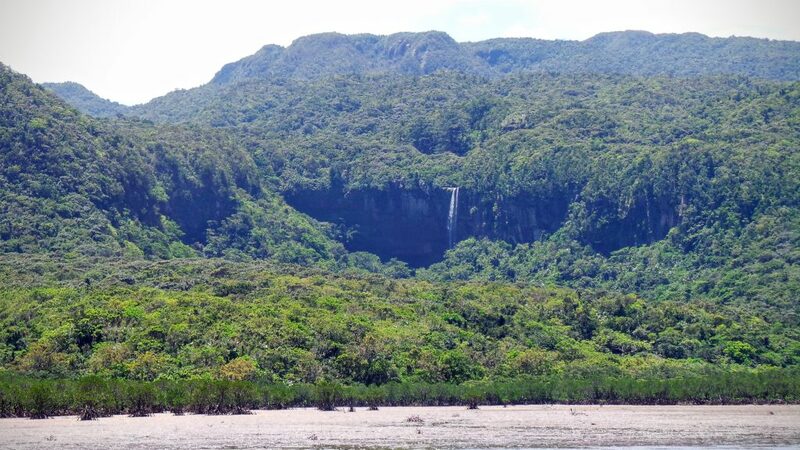 With over 90% of the island covered in dense tropical rainforests, waterfalls and the largest mangrove swamp of Japan, Iriomote island is known as ‘jungle’ island. With a 30 to 40 minutes ferry trip (depends if you’re going to Ohara or Uehara port) from Ishigaki, you face adventurous Japan. 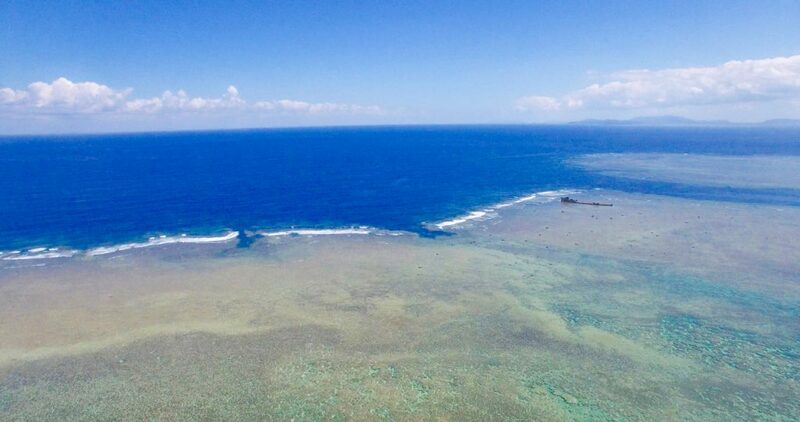 Iriomote is the largest of all Yaeyama islands. 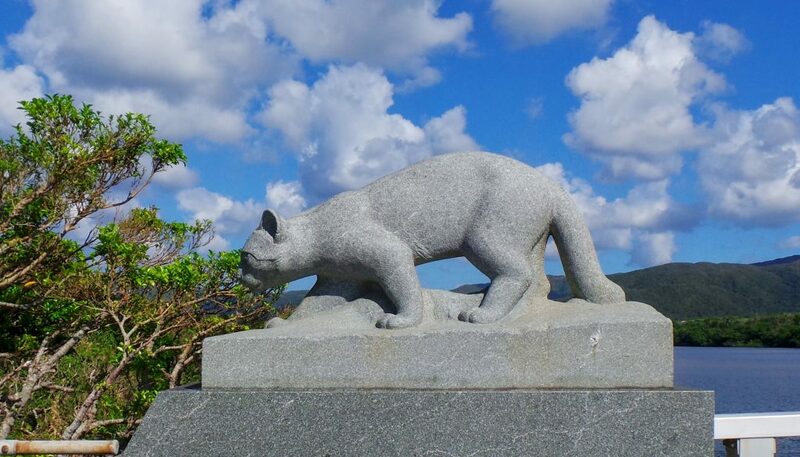 Iriomote island is famous for its wild cat, Yamaneko. Which isn’t easy to spot, but unfortunately at night time gets hit by cars too many times. Please drive safely and carefully. 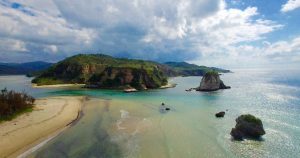 The island is great for adventure sports like kayaking, scuba diving or trekking. What about counting the shooting stars at night on one of the secluded beaches? 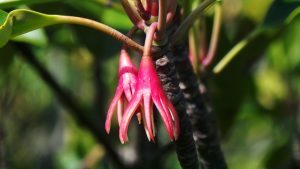 Experienced outdoor people can explore Iriomote on their own, however there are many fun tours available in this island as well. Possible for everyone, experienced or first timers. If you book a tour, the guide will usually pick you up at the port or accommodation. If you want to feel more free, or stay longer, we recommend you to hire a car. Iriomote island is large and busses don’t run often. The only roads are on the east side of the island. The other side is completely nature, where you can go by kayak for example but not by bus/car/bike. For a ‘sportive’ day trip it’s an idea to rent a speed bike from Ishigaki and take it on the ferry to Iriomote island. And spend a day cycling from Ohara to Uehara (±60 km). Iriomote is a natural, adventure paradise. You won’t find a large supermarket or bank. Instead there are small village shops, some restaurants and hotels here and there. And lots of nature. 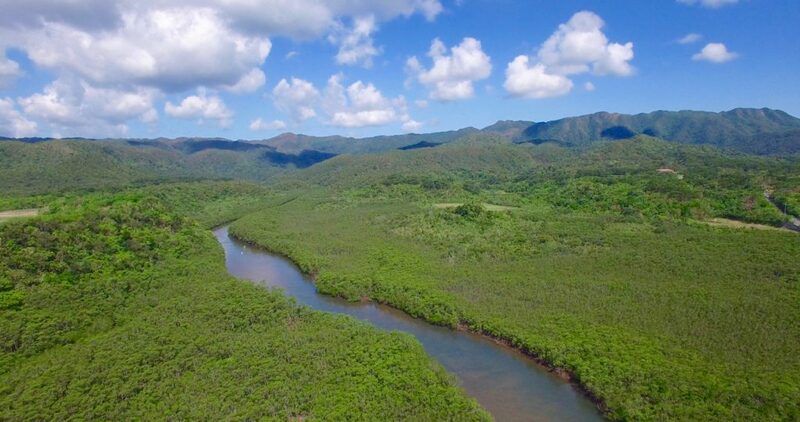 Iriomote eiland is the place to be voor nature lovers, peace seekers and adventurers.